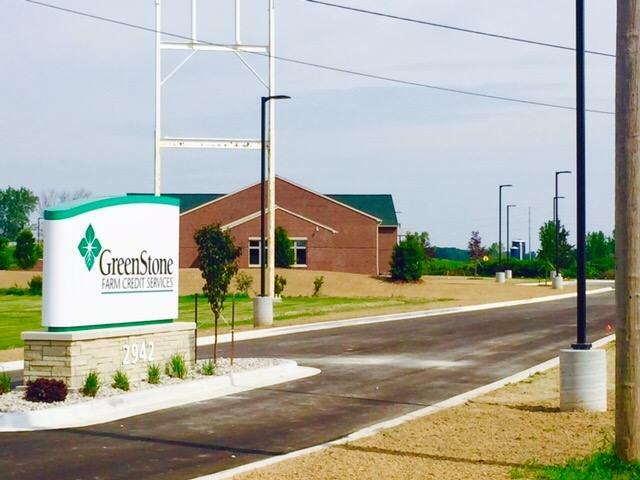 Wieland-Davco recently completed the new branch office for Greenstone Farm Credit Services in Alma, MI this past June. The 6,800 SF facility includes an open office along with eight smaller offices. Other features include: a vaulted reception area; conference room; lunchroom; wellness room, and bathroom and shower facilities within the office. This is WDC’s sixth project for Greenstone Farm Credit Services since the completion of its corporate headquarters in 2010.